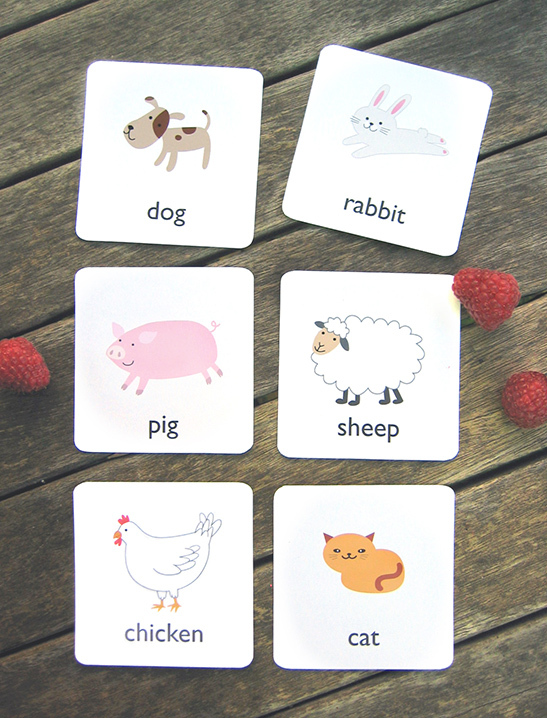 Learn the names of classic animals with our first set of free printable animal flash cards.This set includes 12 animals: dog, cat, rabbit, pig, sheep, chicken, goose, mouse, frog, whale, snake and lion. We start with a selection of easy and familiar animals; domestic, farm and exotic. 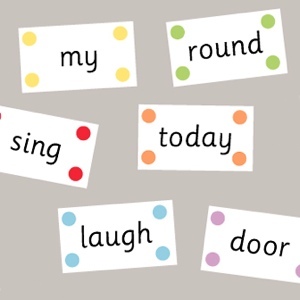 These animal flash cards are a great way to introduce animal names but also they are a powerful development tool in connecting recognisable images with words. 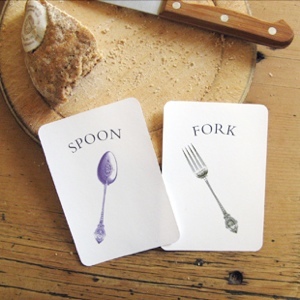 As you use these you may want to explain a little about each animal or tell stories as you play with these cards. When you spot the animals on days out at a farm or at the zoo, you can remind them with these cards and talk about what they saw. 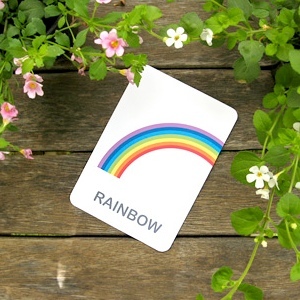 Each page has 6 small cards so you will need 2 sheets of paper ready for all 12 cards.